Getting lucky is something we are all quite fond of. 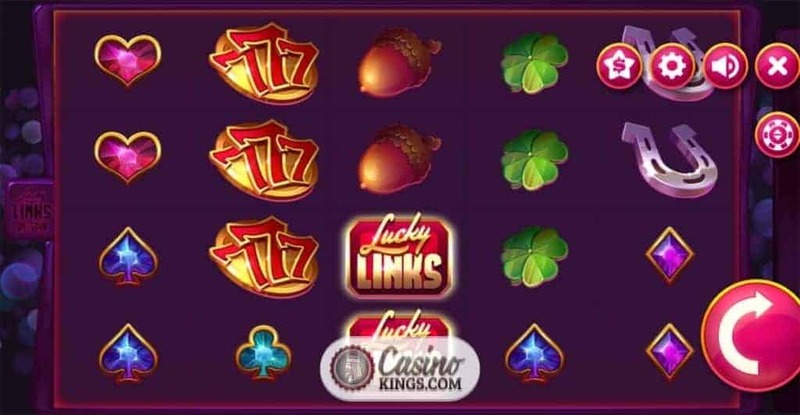 The Lucky Links Slot in question in this online game is the latest product of the love affair between Microgaming and Just For The Win. 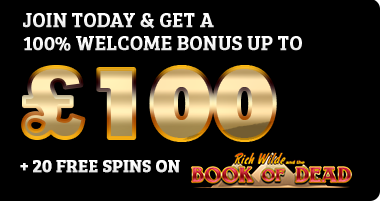 Here, reels link together to deliver re-spins and wins in this five reel, Pays Both Ways 20 payline slot game. It’s time to get fresh. It’s time to let the links roll in. It’s time to get lucky. 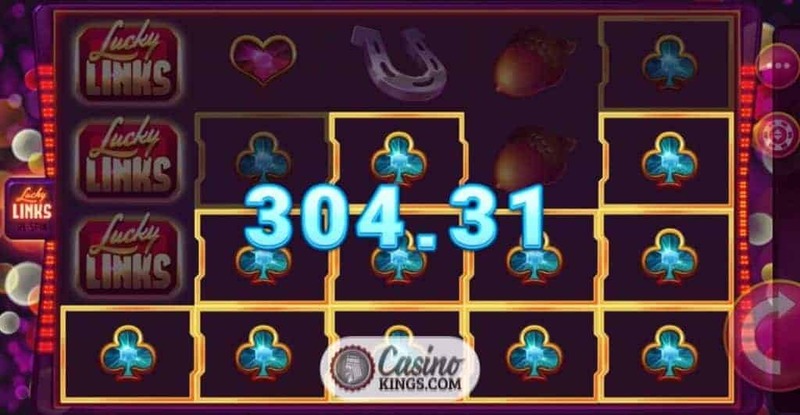 Possibly the most famous game of all to use a Pays Both Ways pay structure is NetEnt’s Starburst slot, an all-time casino house and fans’ favourite. But Starburst famously has 10 pay-lines that Pay Both Ways, whereas this Just For The Win slot reams in with 20 pay-lines. 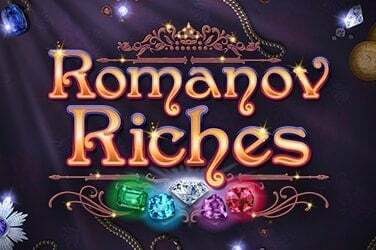 The game symbols we are hunting for start from gem-studded Card Suits and move up through quintessentially lucky Shamrocks, Acorns, Horseshoes and Triple 7s before the Game Logo swans in as the slot’s top-paying symbol. Payline wins highlight in neon colours, accompanied by a suitably fresh fanfare burst. 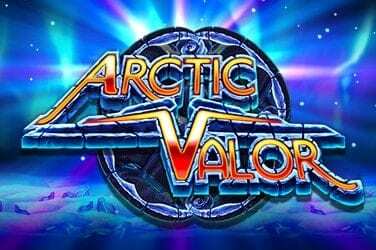 Betting mechanisms and payouts are easy to manage and digest. Bonus. 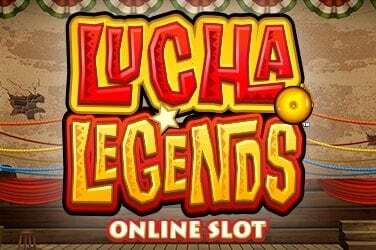 If we keep referring to Starburst as the slots industry’s leading light in Pays Both Ways games, there is another similarity between these two games in that JFTW’s Lucky Links slot also doesn’t feature a dedicated Free Spins feature. 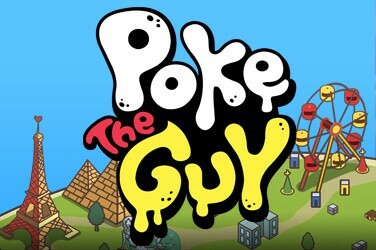 Instead, Just For The Win makes the base game the go-to zone for all payouts and promises in the Lucky Links feature that the game shouts about in the its title. Throughout our spins we see reels spin by encased in gold trim. If any two adjacent reels with this trim land with the same symbols, the reels link together. They stay locked while all other symbols respin. When more matching trimmed symbols land on any adjacent reels, they too lock together for two further re-spins. 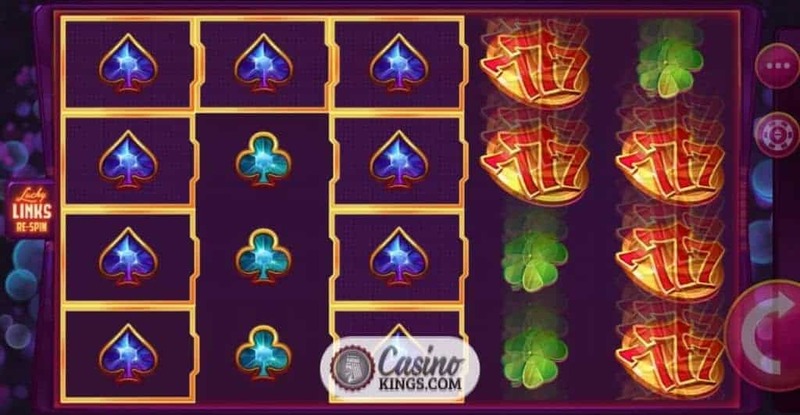 The ultimate aim here is to find ourselves with five reels locked together containing matching symbols, and the multiple payouts across 20 paylines that such a match would invite. 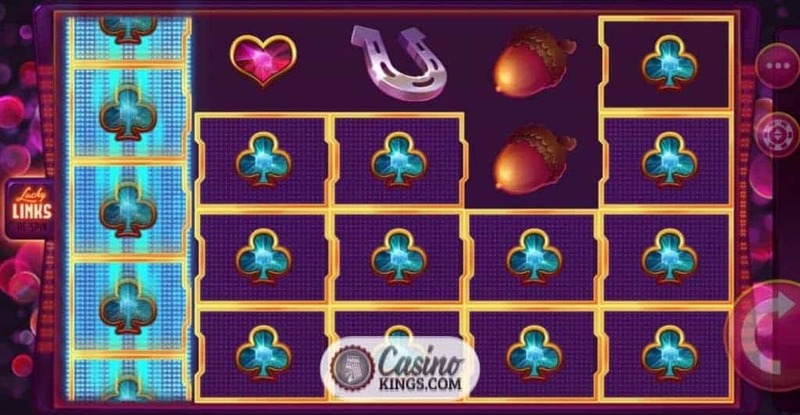 The Linked Reels feature is more reminiscent of Dazzle Me than Starburst, but either way it is an enticing enough feature to keep the Lucky Links base game ticking over nicely, though bonus round junkies will no doubt bemoan the lack of a dedicated Free Spins round or other bonus games. 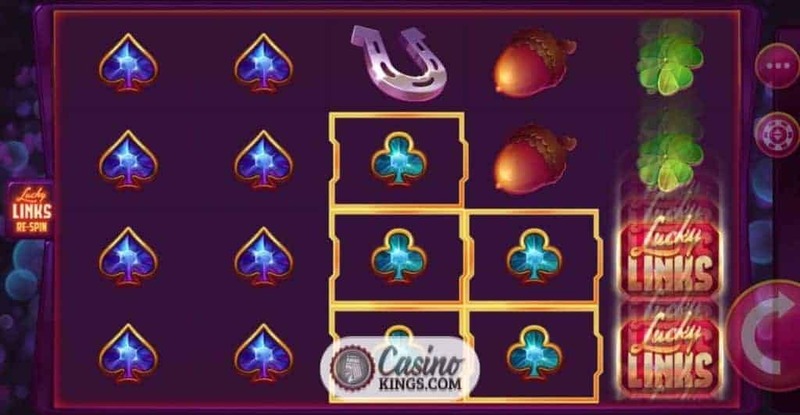 That said, any doubts will surely fade when multiple five-of-a-kind wins appear thanks to the Linked Reels feature, especially if those wins come with top-paying game symbols to really boost our bonus banks.